Made with breathable and waterproof Cordura® fabric, the gaiters are very tear and abrasion resistant. 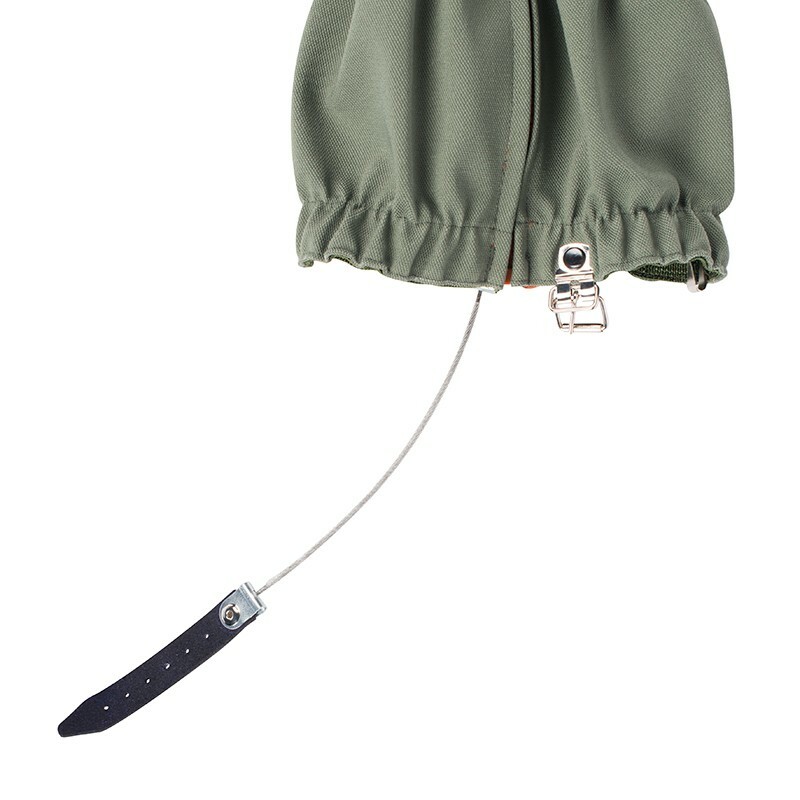 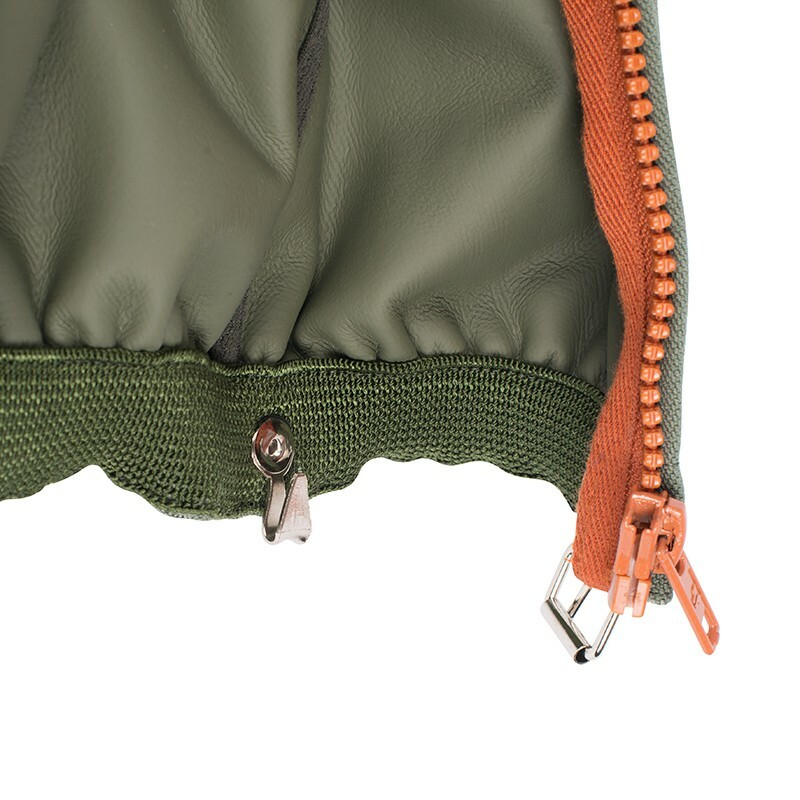 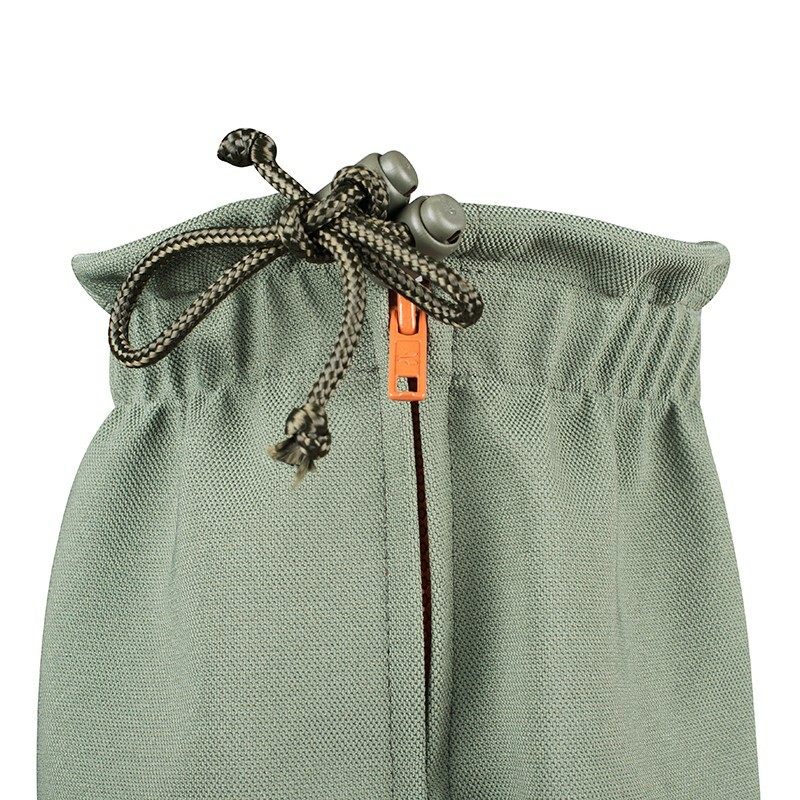 A double cord lock system situated at the top enables to perfectly fit the gaiters. 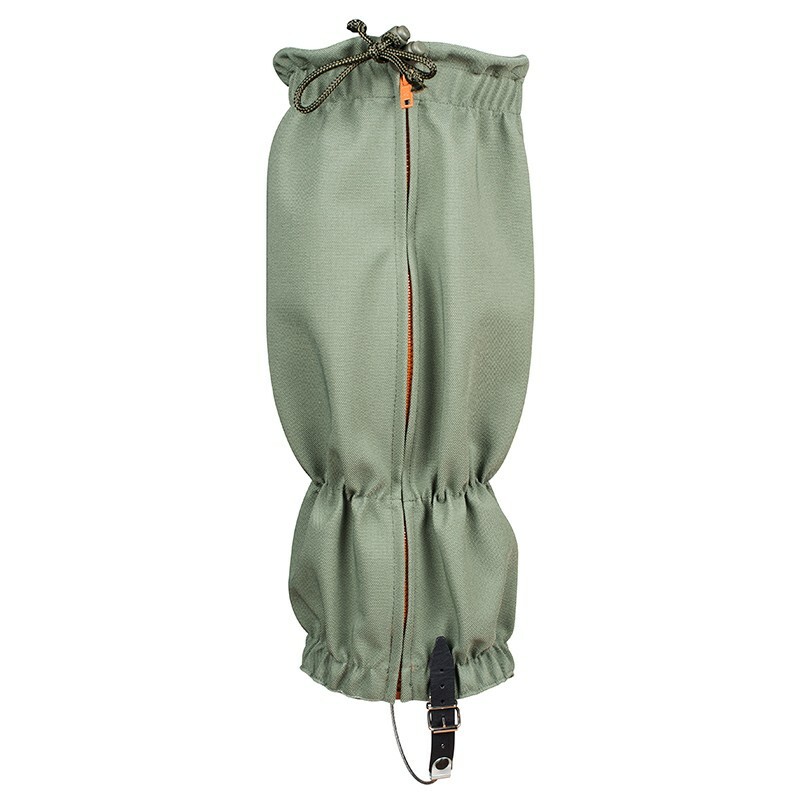 A plastic reinforced wire at the bottom allows for the gaiters to be worn in challenging environments.